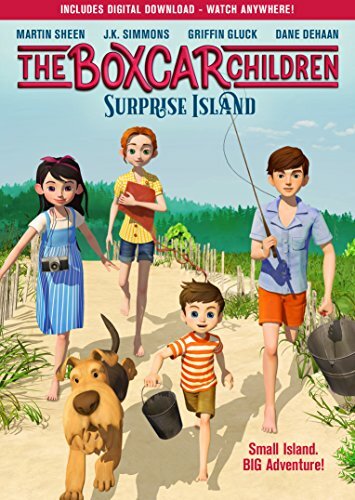 FROM THE WORLDWIDE BEST-SELLING CHILDREN&#146S BOOK SERIES, THE NEXT CHAPTER OF THE BOXCAR CHILDREN IS HERE! The Alden children have a home with their grandfather now: but their adventures are just beginning! The first surprise comes when they learn they&#146ll be spending the summer on a private island. A kind stranger who lives there is always happy to help the children out … but does this new friend have a secret?